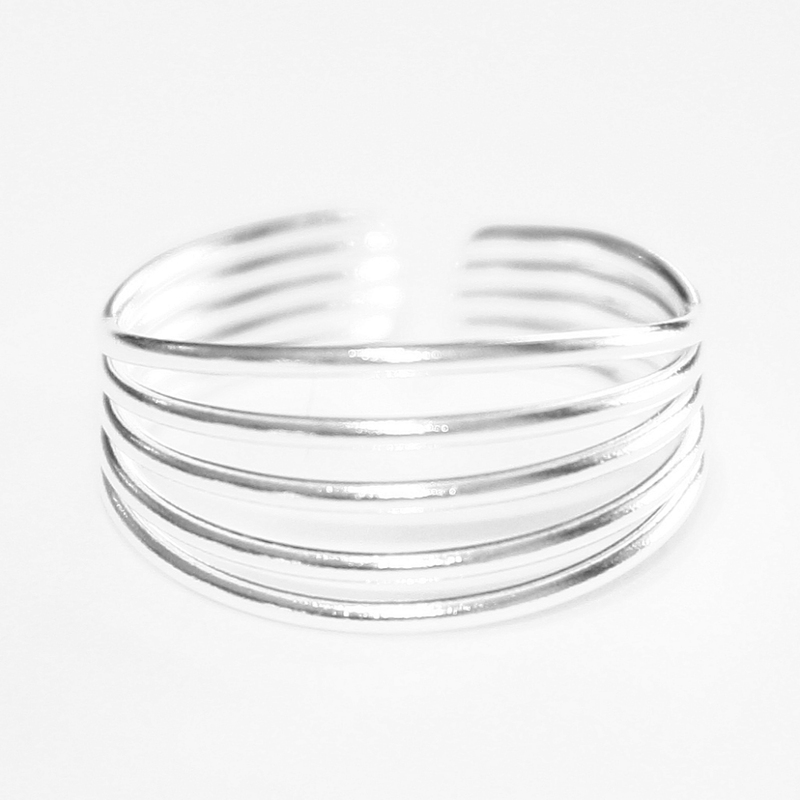 1 x 925 Sterling Silver Ring suitable for toes, midi finger or pinkie. 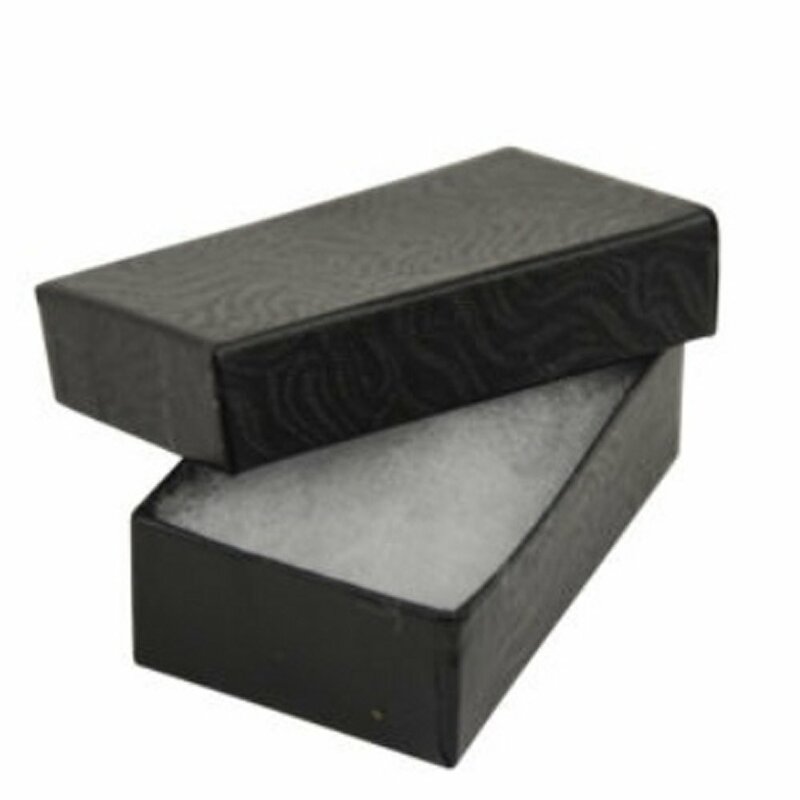 Comes presented in small, black jewellery box to protect it in transit to you. It's suitable for storage or for gift giving. 925 Silver is made of 925 parts of silver and 175 parts other metals. These other metals give the silver help with strength. Solid silver cannot be made into jewellery, it would break and bend very easily. These 175 parts are also the cause of 925 sterling silver items to tarnish, it's called oxidisation and you can see this happen most commonly when an apple goes brown once you have cut it. Tarnish is completely natural and can happen when the jewellery has not been worn for some time. To remedy this, wear or polish the jewellery item with a soft cloth. This item is not 925 marked. This is becuase it's below the weight of items required to be hallmarked / 925 marked.